The Otto Link Super Tonemaster 7 Baritone Saxophone Mouthpiece is a 24K gilded bronze baritone saxophone mouthpiece, with a 2.8mm medium long facing, and includes ligature and cap. The Otto Link Super Tonemaster 7 is a baritone saxophone mouthpiece that is made from 24k gilded bronze. 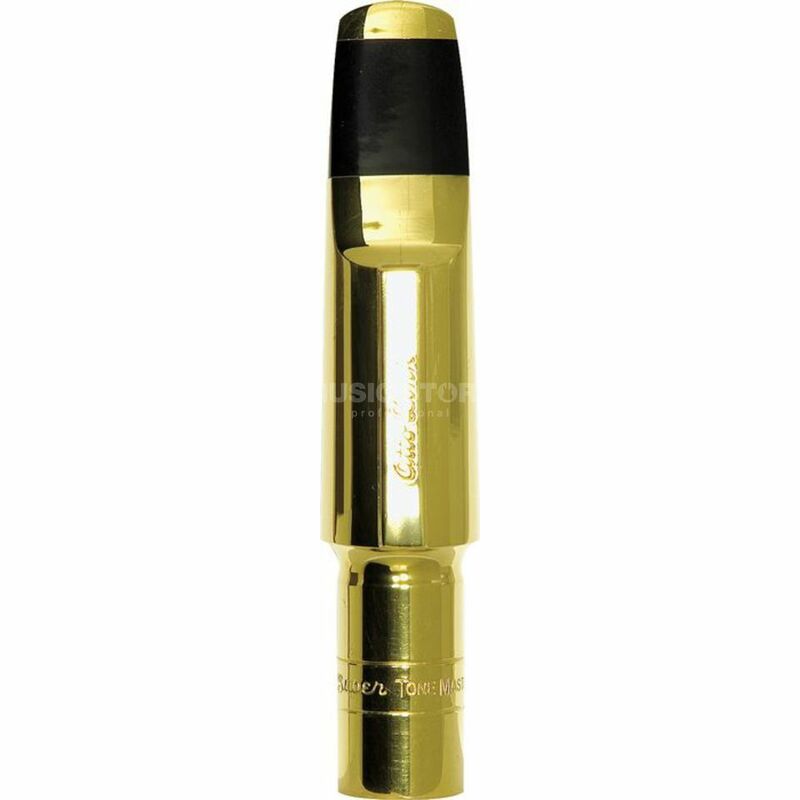 This mouthpiece is suitable for jazz and big band music, and produces a medium-long facing and a rich sound. With a 2.8mm tip opening and included ligature and cap, this is the ideal replacement mouthpiece for any baritone saxophone.